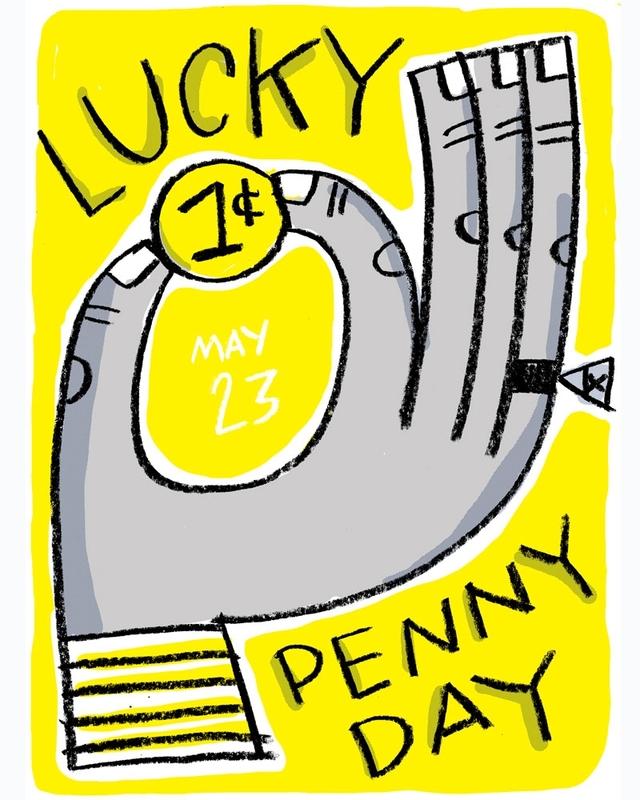 My first poster in my ongoing Obscure Holidays Poster Project. Lets celebrate Ferrets in all their gross, wiggly, fanged “glory”. Created for an ongoing personal project celebrating obscure national holidays. In the USA we celebrate National Bathtub Party Day on December 5! Grab the nearest cat, make some tea, que up some Kenny G on the boombox and grab your sax. It’s party time!